Thanks for collecting all of these/making the blog headers! Thanks for all the goodies and tips! Pinned for reference! Found this at Totally Terrific Tuesday, thanks for sharing. These are great! Thank You! 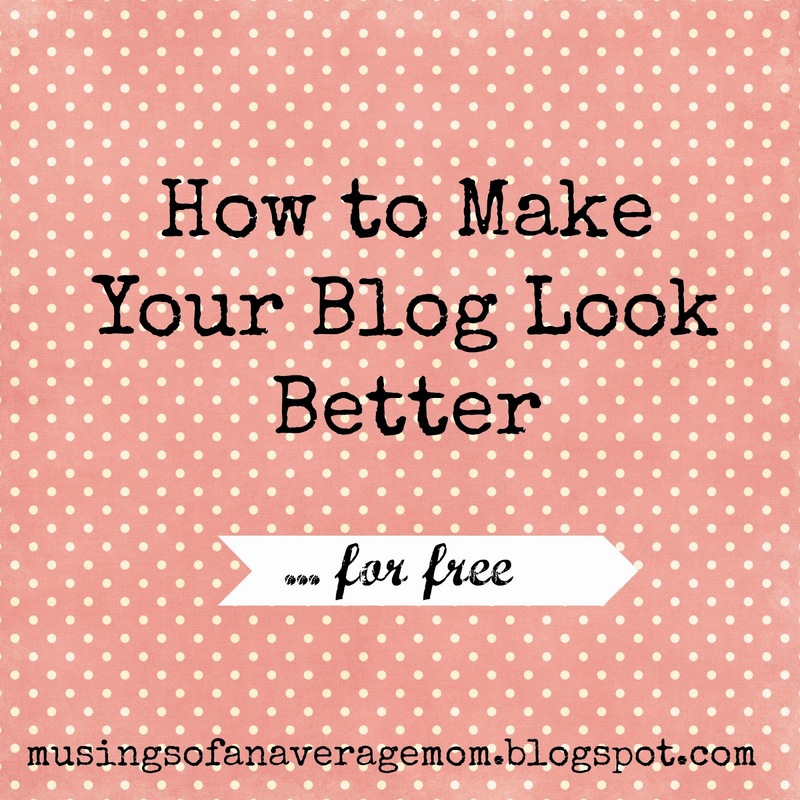 I plan to re design my Blog in the next week and this is helpful!! I found this pinned to one of Christy Harvey's boards (Christy's Cooking Creations). Such good information here- thank you! I have repinned, and plan to get one of the headers. Following on G+ and Twitter. Would love for you to link this up at my party today, Treasure Box Tuesday. Regardless, it's great to meet you. Happy Tuesday!! Great post! 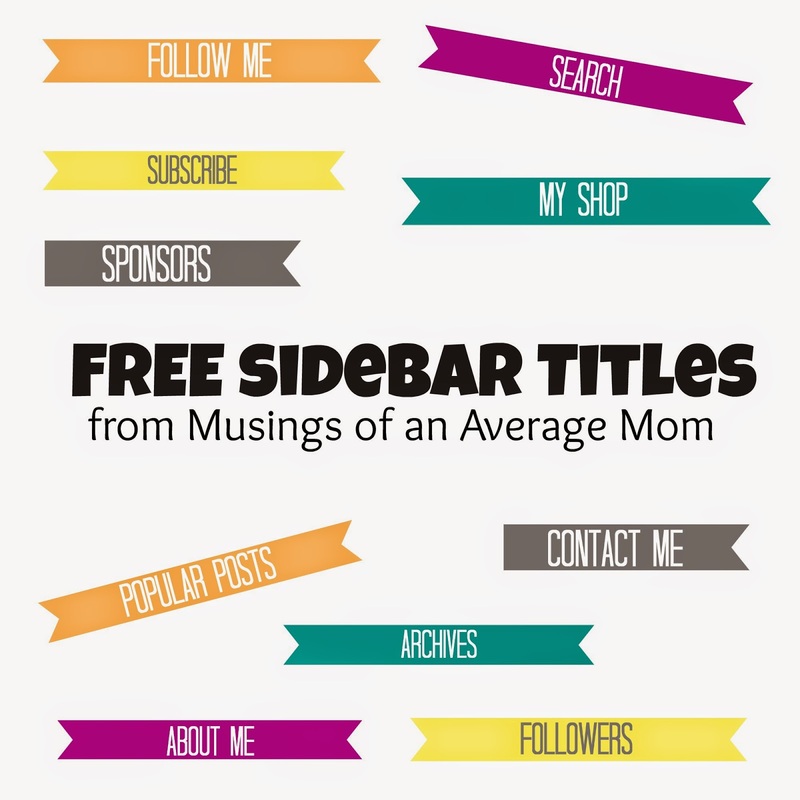 I love freebies, and it's great that you've rounded up some great blog freebies here. Thanks for sharing at Totally Terrific Tuesday this week! Good tips I need to use! Visiting from the mom blog party . Thanks so much! I don't have much time to learn about resources, but my blog needs work. I will start with some of these links! That's so nice of you to share this with everyone! Thanks for all the goodies! Free is great!!! Thanks for sharing!! I found you at the Linky party. Great ideas. I even thought to reblog it but didn't see a button. I have a Linky party, if I put "follow me" in a banner, wouldn't that be too blatant self-promotion? Do you? Hi Janice I checked out your blog and your link party, I personally wouldn't put a follow me in a banner I would put a small image of myself or my blog button with all the ways to follow you underneath it because you want people to follow you on all social mediums. Also I would not put the full addresses of the links but simply put google + or twitter, etc. and just link it to the addresse using html it would look cleaner. If you have any more questions or if you need a little help with linking please feel free to e-mail me. Thanks for visiting! Thanks so much for the great freebies. Love the look. Cheers ! From TGI Saturday. Awesome, thanks for sharing these great resources as always! Pinning! Great, I love free stuff as well. Thank you for sharing.